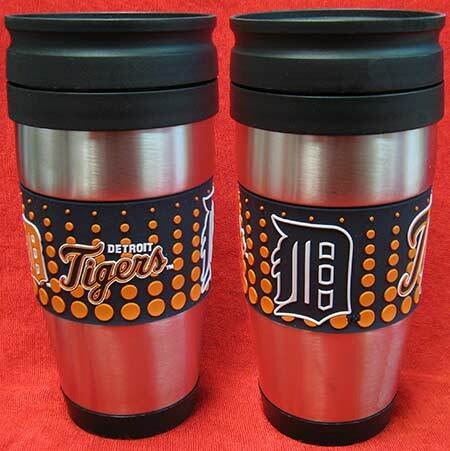 Keep your favorite beverage frosty for all the action as you cheer on your team with this 16oz. 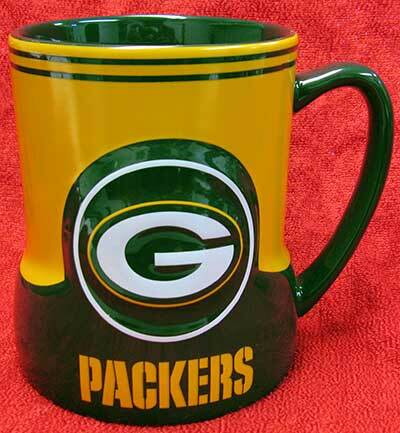 Hi-Def freezer mug! 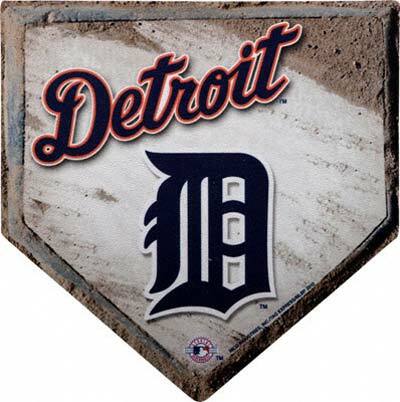 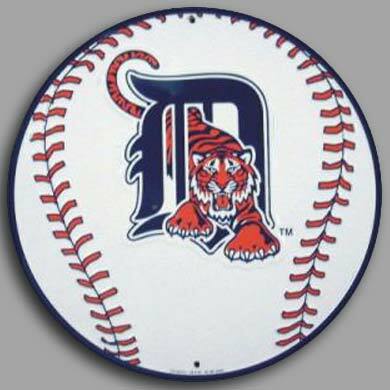 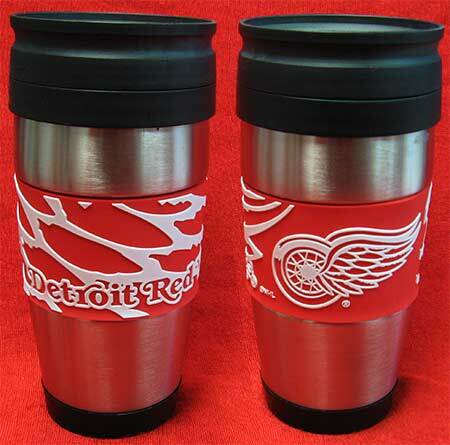 It boasts a vibrant team wordmark and two team logos printed on the front. 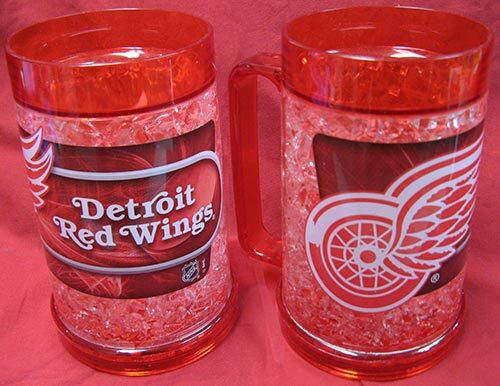 It also features a double-wall construction with faux ice crystal insulation, so you can pop it in the freezer before the game starts to keep your drink cold. 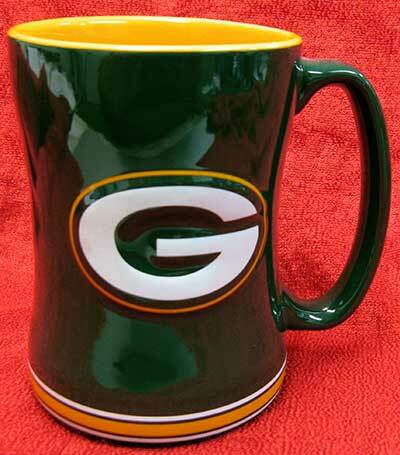 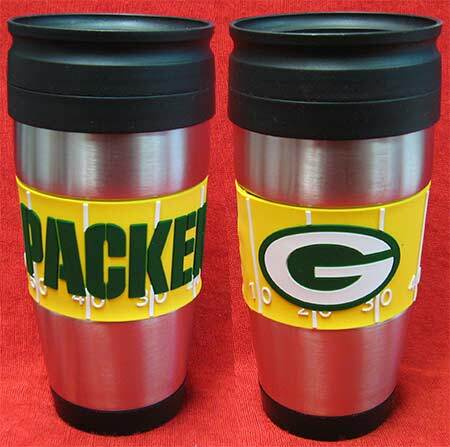 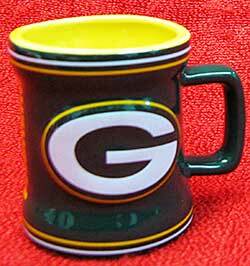 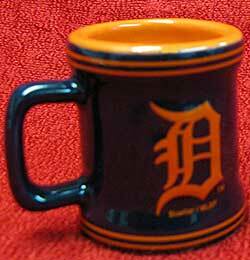 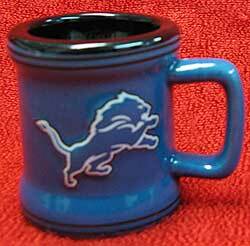 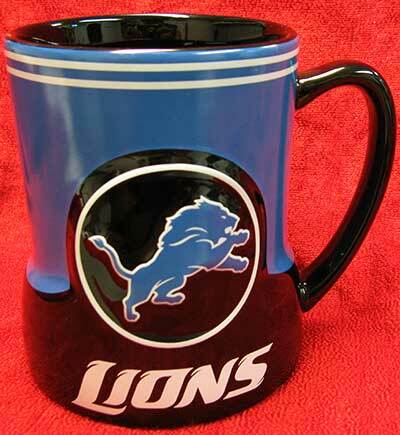 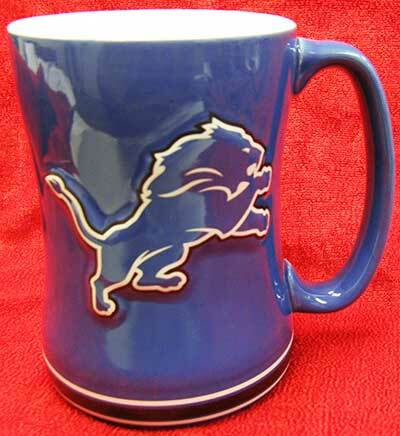 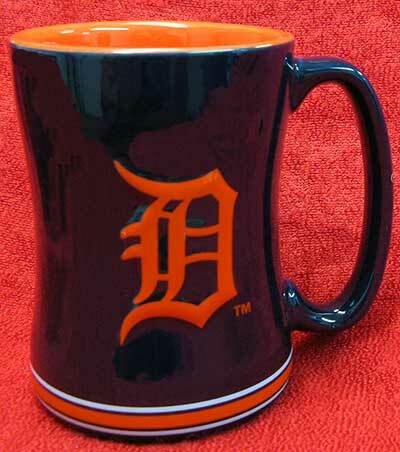 This mug will make sure your drinks stay ice-cold and at the same time help you show off your team spirit on game day!